Camps are a wonderful way to take a step back from the day to day hustle of work and the stresses that surround it and put all your focus into training. It is a time to take a step back in some areas, while taking a step forward in your athletic pursuits. 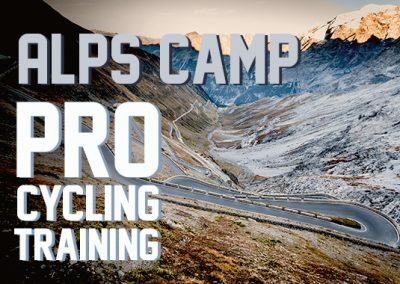 Endurance Pro guides offers camps that can be centered around a race OR you can choose whenever it fits best into your work schedule and rally up a few friends and teammates to really hit a grinding training week. Can’t fit in a whole week, make it short and sweet with our half-week option that run from Thursday to Sunday. We have included a list of some of the races that happen in Boulder over the summer, but this is by no means the limit. If none of these race-camps work for you and you are interested win the experience, please let us now. 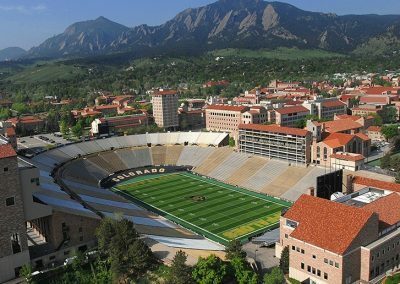 There are triathlons, running races, open-water swim races, and cycling events that happen almost every weekend (yes, Boulder is that ambitious when it comes to endurance sports and summer weather! ).